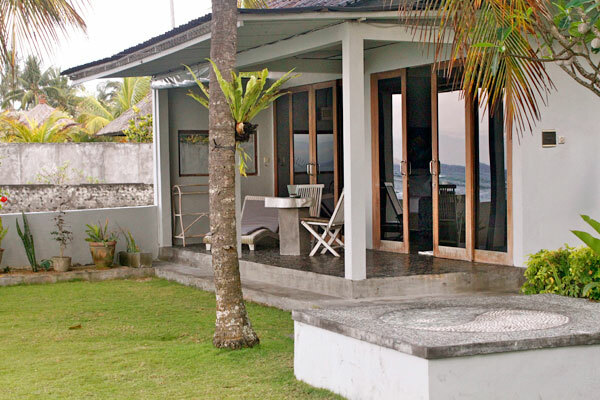 Just 10 metres from the ocean front, this bungalow offers simple, elegant accommodation ideal for families or those travelling together. 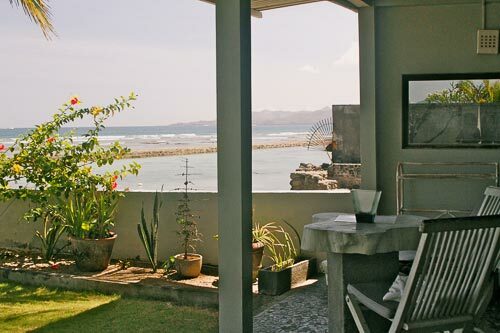 Floor to ceiling glass sliding doors open onto a covered terrace and the ocean edge is just a few steps away, across the lawn. 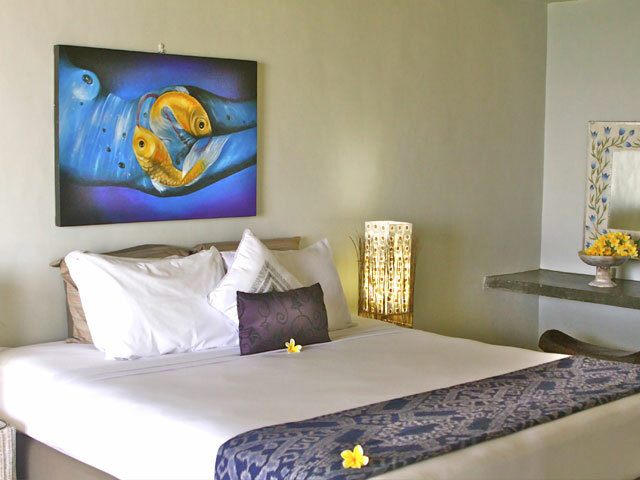 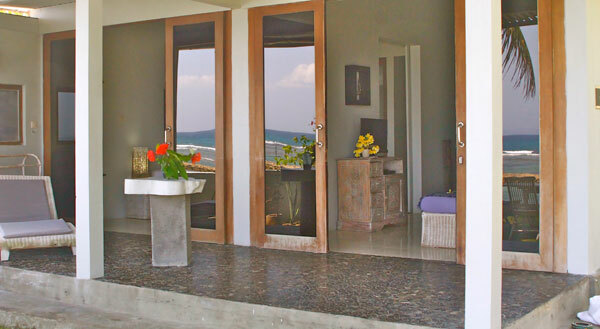 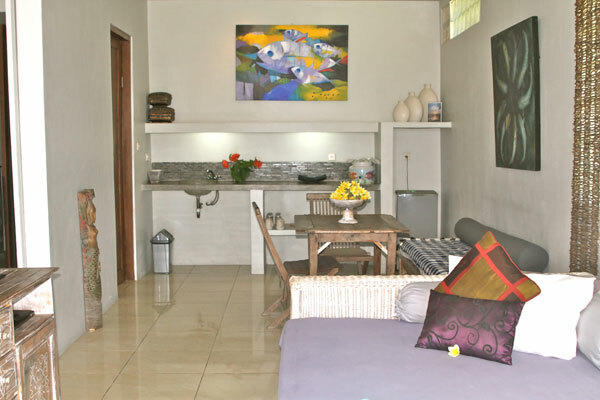 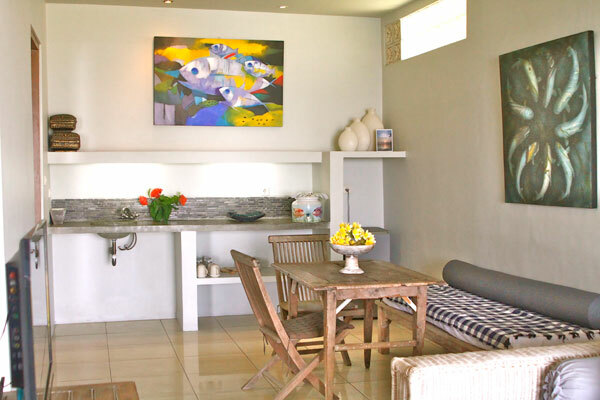 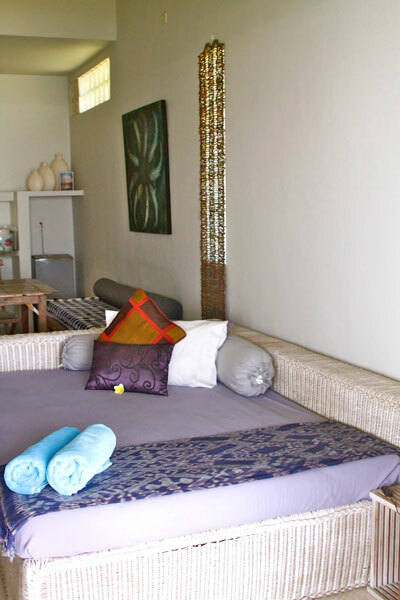 The bungalow has a main bedroom with king size bed plus a second room with day bed/sofa, plus bathroom and kitchenette.